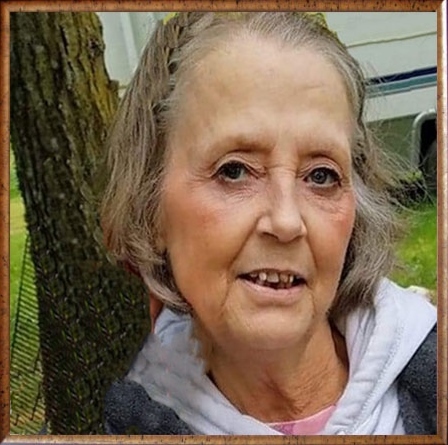 A memorial service for Melynn Elnora Slay, 68, of North Bend, will be held at 3 p.m., Monday, April 15 at Coos Bay Chapel, 685 Anderson Ave., in Coos Bay, with pastor Don Berney, of New Beginnings Christian Fellowship, officiating. Private cremation was held at Ocean View Memory Gardens in Coos Bay. Melynn is survived by her husband, Melvin J. Slay; daughters, Melinda Walker and Bryan, Melissa Slay and Jim Thornsberry; granddaughters, Lily Walker, Kristal Coleman and Sarah Gilmore; grandsons, Tony, Nathan and Jeremy Gilmore, and Brandon Steele; sisters, Kathleen Burroughs and Larry, Carolyn Henriksen, and Dianna Berger; as well as several great-grandchildren, nieces, nephews, cousins and friends. She was preceded in death by her mother and father; daughter, Melanie Steele and brother, Jack Henriksen.